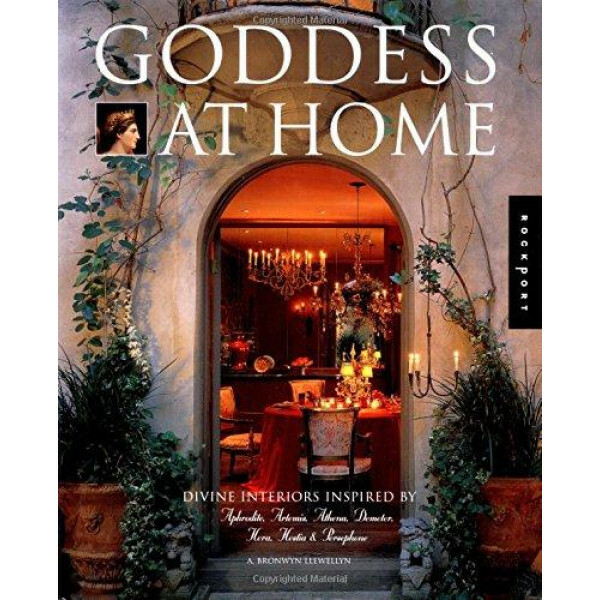 Drawing inspiration from the stories of seven Greek goddesses, this guide provide decorating ideas and themes, from the sensual and alluring to the strong and serene. Through quotations, stories and pictures, it conveys the personality of each goddess and aims to create rooms with the right character for each. 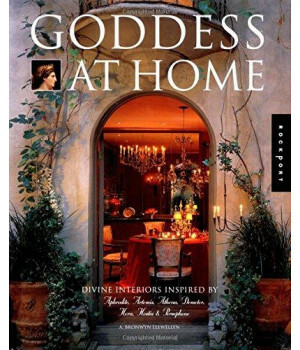 It contains ideas for sensuous bedroom santuaries inspired by Aphrodite, using symbols, forms and rituals; cozy living rooms dedicated to Hestia, goddess of the hearth; and serene offices inspired by Athena.